What are you doing these school holidays? 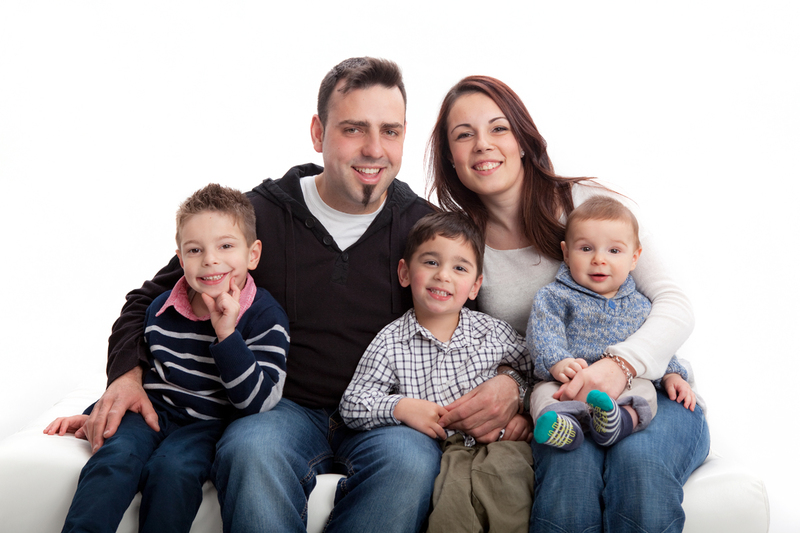 From experience, I know the holidays can be a challenge keeping the kids entertained, etc. 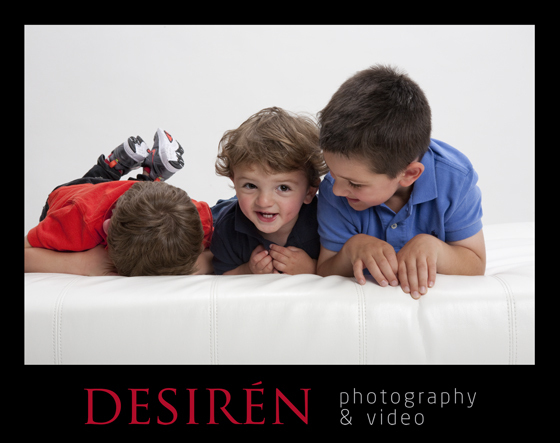 How about coming down to the studio, let the kids bring a few toys/ball as props and we can do a fun photo session. But first, let me take a selfie! 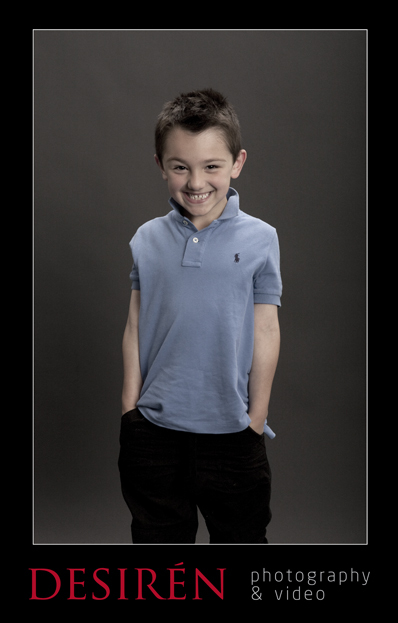 I love this shot of Mason. 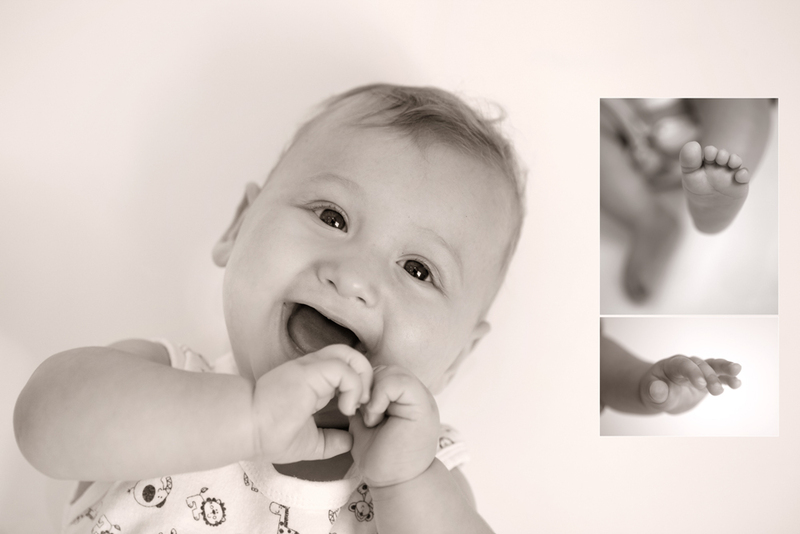 I got up close for a semi close up photo and he put his hands towards the camera, sooo cute! Christmas is coming up and we have an awesome Christmas Voucher plus runner up vouchers to be won! 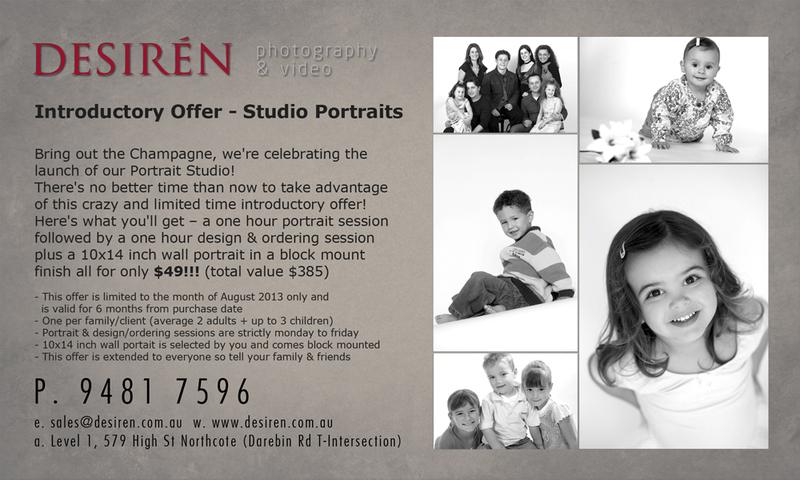 Simply by registering your interest with an email to sash@desiren.com.au, you’ll receive a complimentary Studio Mini Session voucher worth $99 which you have 6 months to use, we’ll put you in our database to receive the odd newsletter with current specials & info and then you’ll automatically be in the running to win one of our Christmas Vouchers! 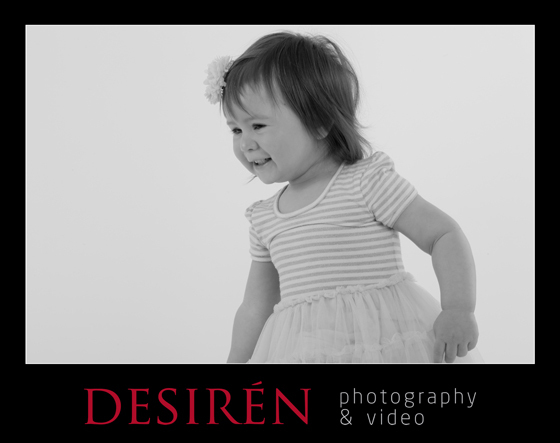 We @ Desiren Photography offer a unique portrait experience where we aim to connect with you to get to the heart of your family’s relationships. 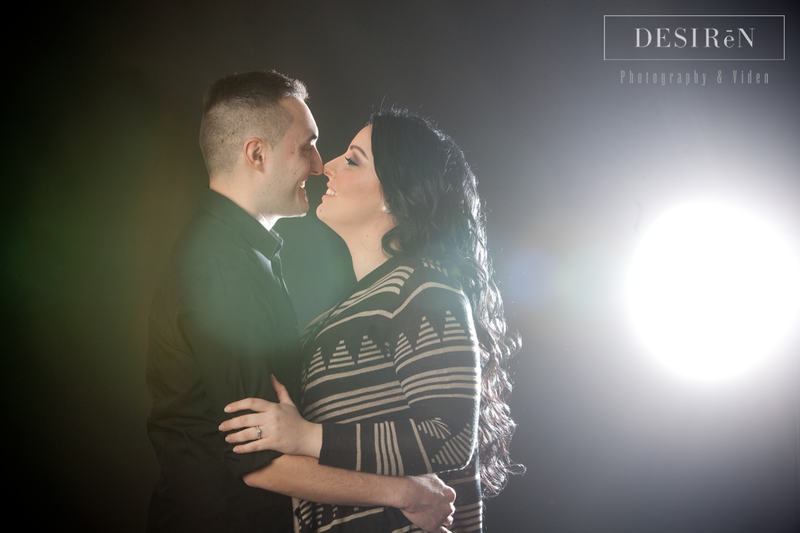 The sessions are fun and casual and our style is contemporary and fresh. 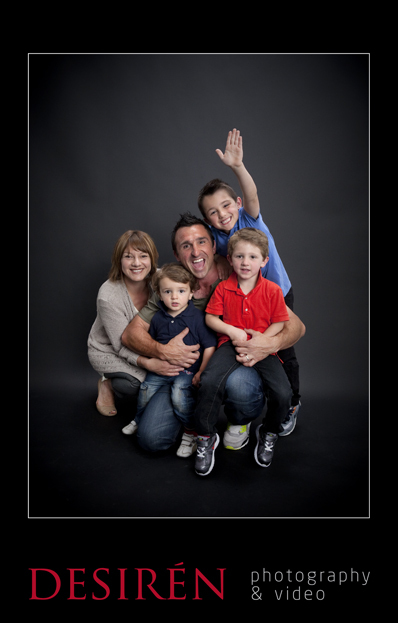 We also offer lifestyle portraiture which we generally do on location or at your home. 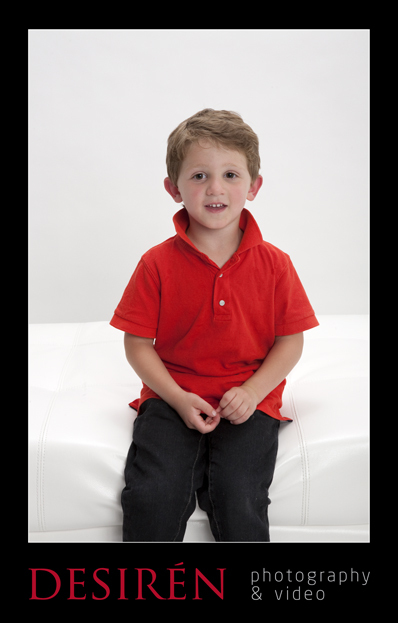 In your registration email, please include your 1st & last names, how many family members along with age group, your contact number/s and a short description about what you’re looking for in portrait photography (one or two sentences max). 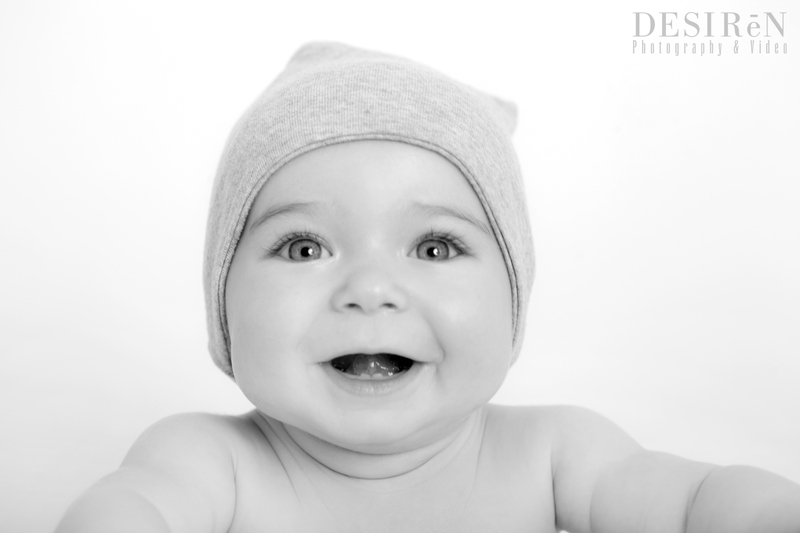 Caught up with Claire who’s Wedding I’d photographed a few years ago, and took a few photos of her gorgeous little boy Gabriel. 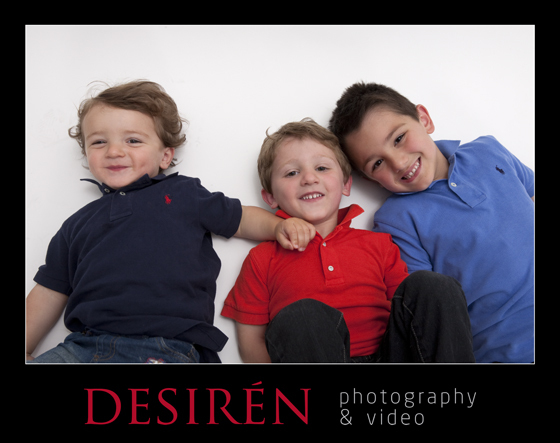 Ah the Genis Boyz!!! 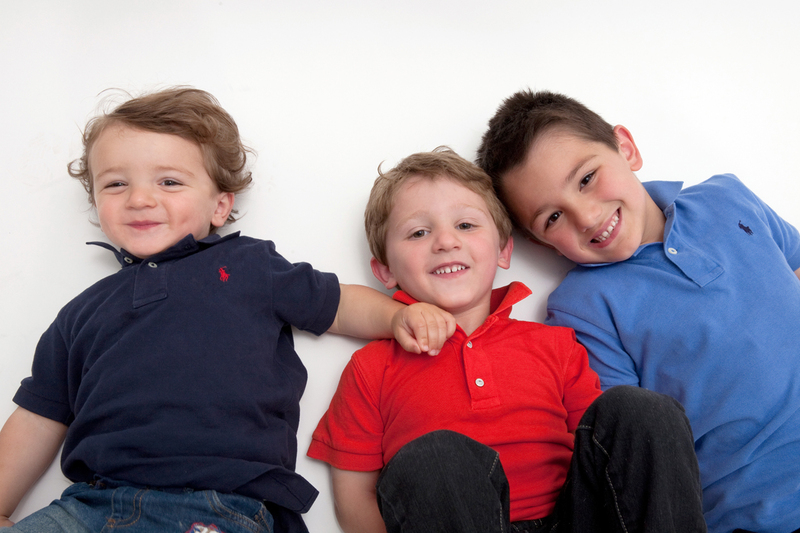 If you could imagine what it’d be like to put 3 rowdy boys, ages 2, 4 & 6 in a room, you’d probably be right! 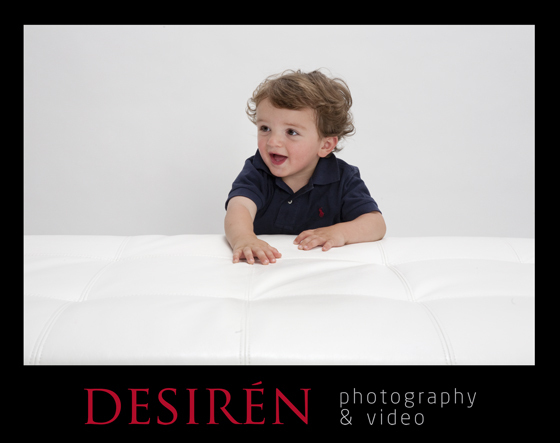 It was hectic and hard work, but it paid off, got some great shots, check out a few. 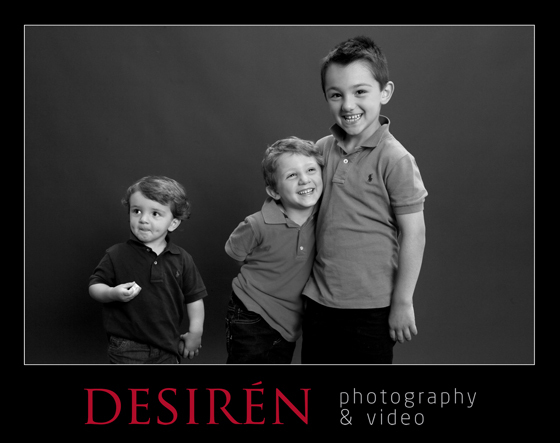 My cousin Tony and his family came in this morning for a portrait shoot. Baby Grace was having a bad hair day (if you know what I mean) for a while but after putting on some Justin Timberlake & Daft Punk, she rocked it! 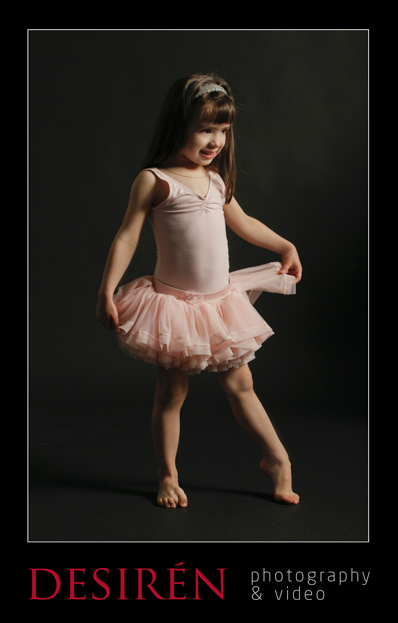 Eva the Ballerina shined and loved the spot light! 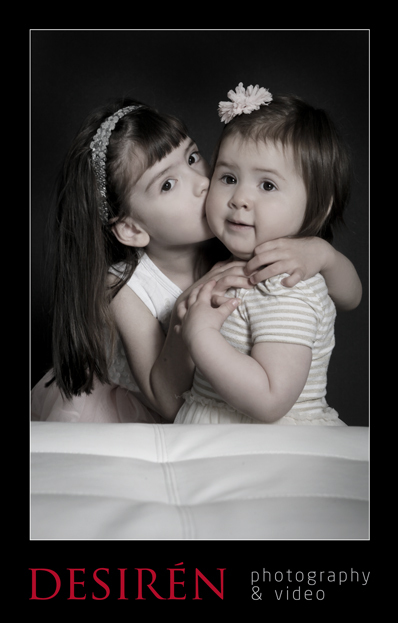 I photographed Carolina & Tony’s Wedding and both Eva & Grace over the years. We all had a bit of fun, I even busted into a dance! I love this job!!! 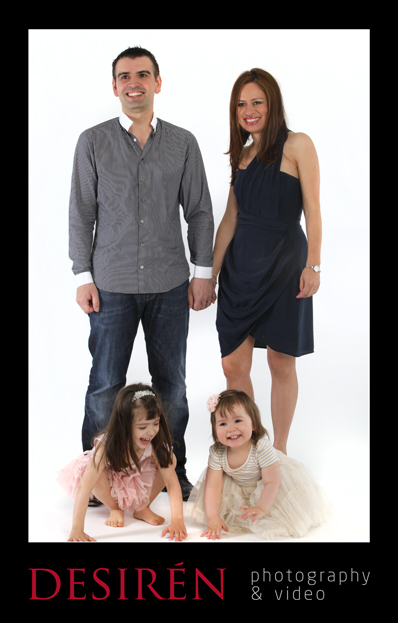 Our Portrait Studio is up and running now and to celebrate it and as a gift for Father’s Day idea, we’re offering an introductory offer – $49 photoshoot + viewing session and a 10×14 inch blockmounted wall portrait (total value $385)!!! Offer valid til end of August.